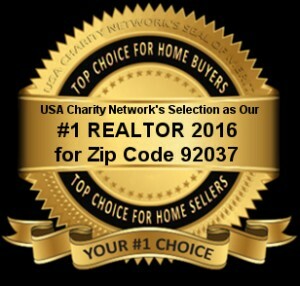 Triolo Realty Group Team Members Our relationship with you always comes first. Let our experienced team serve you in achieving your real estate goals. 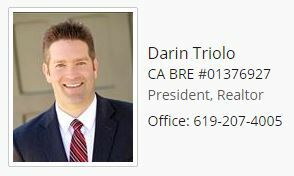 Triolo Realty Group (TRG) represents Residential, Luxury, Investment, Commercial and Global Buyers and Sellers throughout San Diego County. We are recognized for our unique, detail oriented services intended to exceed your goals and expectations. We are known for our vast market experience, efficient systems, strategic thinking, and strong negotiation skills- all focused on creating a seamless transaction process for you. Let us know what you're looking for. Please take advantage of the helpful tools on this website, including our exclusive San Diego Real Estate search and feel free to contact us personally.